A bit off-topic, but as per the suggestions earlier in this topic I managed to get a toaster oven working with an OSPId reflow controller, and got some test boards with 0603, 0805, 1206 and SOT23 stuff reflowed with 4 year old AIM solder paste (no flux, lead free of course). 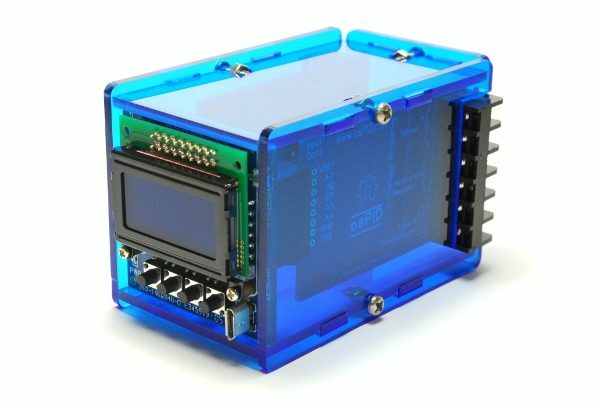 I see so much nice designs here with that module! @mars-warrior That's cool that you got lead free paste to work. How difficult was it? The test board looks like this. I was surprised that I managed to place the 0603 (imperial) with a pincet on the board (and magnifying glasses). I'd probably need a tool like one of those. I didn't have good enough technique dispensing manually directly from a solder paste syringe, and I never really warmed up to the idea of using stencils. Well, not yet anyway. Using non-leaded solder paste would make the whole thing more appealing. Since nobody seemed to be doing it, I just assumed it was too hard to get it to work...until you came along! As you can see much better than my previous posted picture. Note that green = profile, and red is the actual temperature measurements. The original OOTB PID settings where 2/0.5/2 and I'm now using 2.5/160/40 which gives a very nice result! I increased the P value a bit. Made I much higher to make it follow the profile much, much, much better and used 40 for the D value to smoothen the temperature and prevent to much overshoot at 240 degrees. Since nobody seemed to be doing it, I just assumed it was too hard to get it to work...until you came along! Maybe this, or one like it? There are a ton of them on ebay. I just found it easier to use a reflow controller, as I had no idea how not using a profile would impact the soldering results. I bought a new, fairly cheap but good €70 oven, and the rest is second hand stuff for around €50; an OMRON SSR (40A), which gets barely warm during a reflow session, an osPID controller and a temperature sensor. I'm happy with the combination as it gives me reproducible results. Of course I have no results yet with real boards, but I'm confident that the reflow setup can be adjusted (longer pre-heat and soak times for instance) to meet the PCB, reflow paste and component requirements. what did you have issues with? @toyman What about the syringes? Do you have a link for those as well? Regarding the motor operated one, I actually printed out a full set of 3d parts for the motor oerated syringe but never assembled as there is no need. If I ever decide to automate the process, I'll make an air driven station with 2 valves. 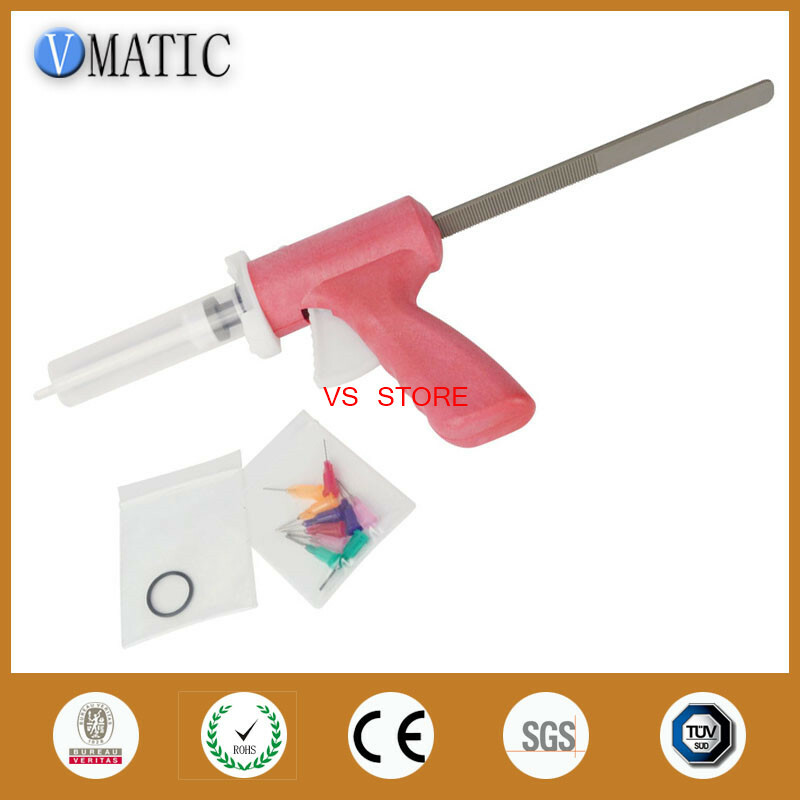 Mechanic solder syringes are supposed to be used with this type of dispensers. So I gave it a try today with a solder paste syringe from AliExpress (not perempted like the paste I got from my local shop before). I used a normal syringe pusher (after removing the rubber end) and it went relatively smoothly with a green colored needle (don't know the diameter). I guess I'll try the small syringe technique as it must be easier to have regular flow, but it was good enough. Without much training I managed to solder my ESP32 module (and 2 buttons) to the adapter board. I used my small 10*10cm hotplate, remotely following the reflow profile for this solder type and all connections are good. interesting. Do you use an ordinary kitchen hotplate? It's much better than a kitchen hotplate as temperature is relatively accurate and doesn't seem to vary too much between centre and periphery thanks to the thickness of the metal plate. The only problem is at the end, it's extremely slow to cool down and it's easy to burn yourself on the unprotected plate. Body also gets pretty hot after some time so I need to put it on a silicon soldering mat to protect my desk. Result of the first manual test is good enough, I'll test next week with stencil-applied solder paste if DHL is not messing too much with the customs. To approximate the reflow profile, did you manually adjust the temperatures by hand while looking at a clock or something? Yes. That's why I say "remotely"
Not very convenient but still much faster than soldering all the pads by hand.